As we continually seek to embed Positive Education into every aspect of school life at AISHK, we are constantly challenged to think strategically in creating programs that are both sustainable and promote a positive school climate and culture for whole school wellbeing. In previous communication about our Positive Education journey at AISHK, we have highlighted the importance of flourishing. 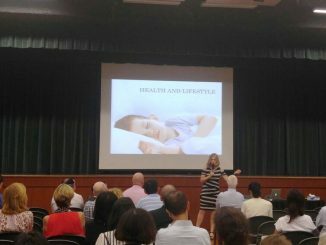 In her keynote presentation at the 1st Australian Positive Psychology in Education Symposium, Helen McGrath (2009) claimed that positive education arose from a focus on self-esteem in the 1970’s, moved to social skills programs in the early 1990’s, then to resilience programs in early 2000. 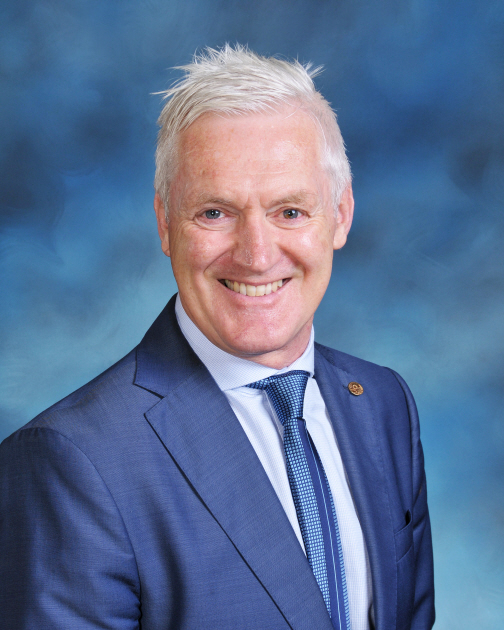 In more recent times in educational contexts, the focus has turned to a mindset that moves beyond implementing student wellbeing initiatives aimed at developing coping skills and building resilience. This is in recognition of the increasing statistics on psychological distress and mental illness in children and adolescents, and the realisation that preparing young people for adulthood extends well beyond academic competence. While initiatives aimed at building the optimal functioning of students remain crucial elements of any effective wellbeing program, the challenge for schools is to ‘bring together the science of Positive Psychology with best-practice teaching to encourage and support individuals within their communities to flourish’ (Norish et al., 2009). Explicit and implicit teaching in combination with school-wide practices target six wellbeing domains, including positive emotions, positive engagement, positive accomplishment, positive purpose, positive relationships, and positive health, underpinned by a focus on character strengths. Diener et al. (2010) define flourishing as ‘a psychosocial construct that includes having rewarding and positive relationships, feeling competent and confident, and believing that life is meaningful and purposeful’. While other definitions of flourishing may differ slightly, the common element is that recent conceptualisations of flourishing reflect both ‘feeling good’ and ‘doing good’ (Huppert and So, 2013). Feeling good includes a wide range of emotions and experiences such as feeling content about the past, happy in the present, hopeful about the future, and able to cope with difficult emotions and experiences in a healthy and adaptive way. Doing good focuses on equipping students with the skills and knowledge that help them to thrive when faced with both challenges and opportunities. Doing good embodies functioning effectively across a wide spectrum of human experiences. Also important is a commitment to pro-social behaviours and choices that benefit others and the wider community. 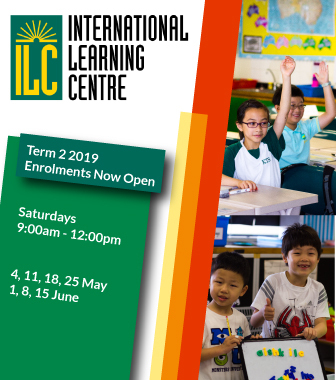 The simplicity of the phrase ‘feeling good and doing good’ serves to ensure that even the youngest members of our school community can begin to understand what it means to flourish. 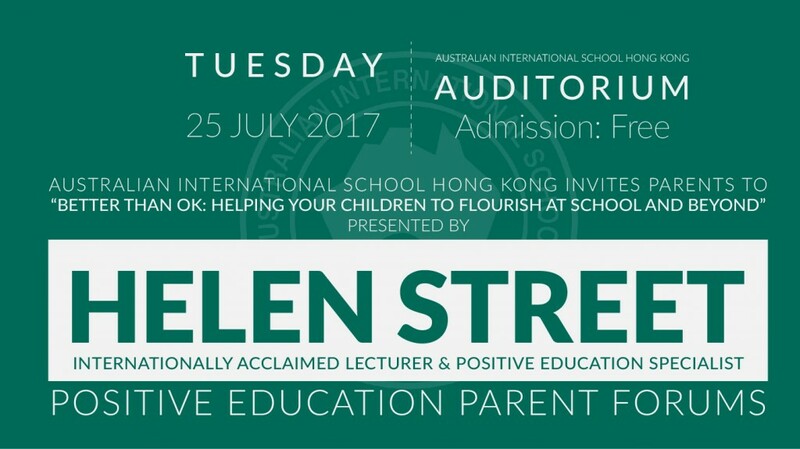 Internationally acclaimed education consultant, Dr. Helen Street, will explore what it means to genuinely flourish in her work with AISHK staff on 24 July. This includes approaches to creating cohesive classrooms, supporting student autonomy and helping students to find a voice. 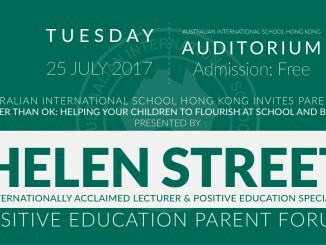 Helen will also be conducting a parent forum entitled ‘Better than OK’ on Tuesday 25 July at 6:30pm in the AISHK Auditorium. At this event, Helen will will introduce ideas for developing positive education at school and better nurturing and supporting children at home. Visit this link to register.